....prison is full of "too smart"
No MCM,they think they will never be caught..>>>>>>>><<<<<<<<.. I just heard a radio show on this very topic. I think it was "The Secret Brain" on PBS Radio. It comes on once a week. The researcher said it's not a problem being really smart. But sometimes the smart that are less smarter than the really brilliant, may think they are so smart that they try to fool others, and sometimes try to cheat others and some end up in jail for being smarty pants, that are not as smart as they think they are..
As the saying goes, you can be too smart for your own good..>>>>>>>><<<<<<<<..
or your own britches as they say in the S.E.. U.S. Yes there is.. 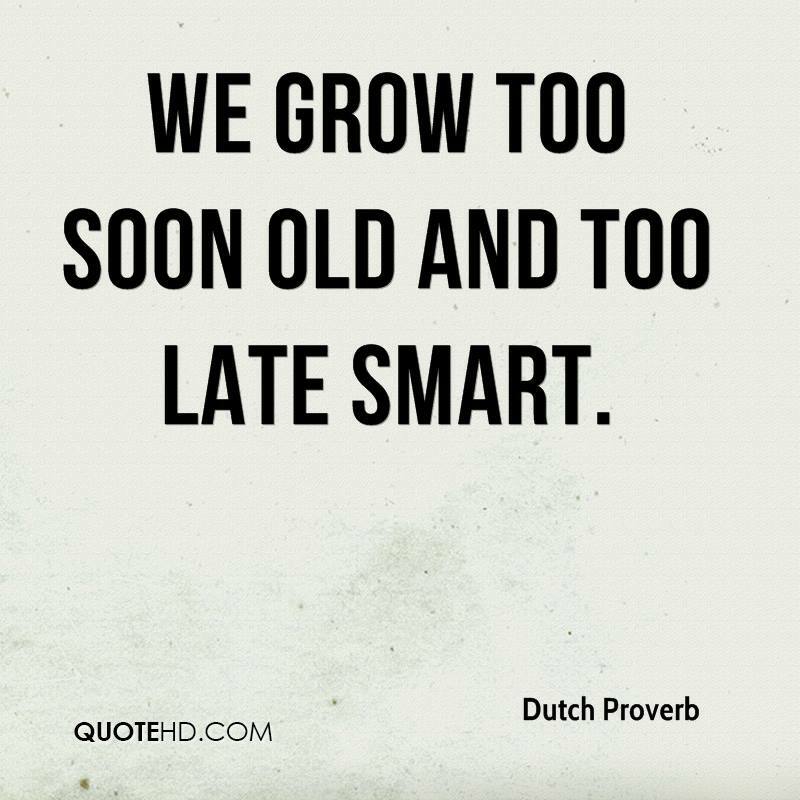 I think I'm to smart all the time... Then I do something stupid.. takes the air outta me sails....lol ok switch from Dave's world to reality, I do learn something new everyday.